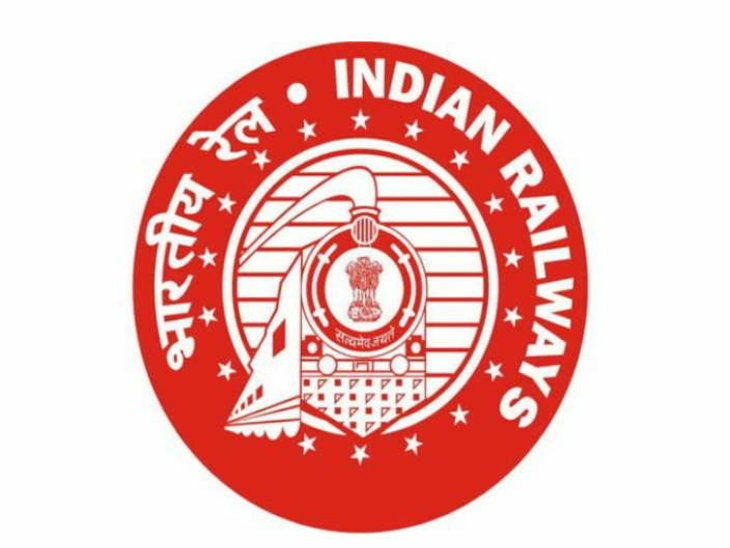 Railway Recruitment Board (RRB) conducts computer-based examination for recruitment of ALP & Technician posts. Today we are going to provide you Railway Assistant Loco Pilot Previous Year Question Paper PDF to download for free. we know its so much difficult to find previous year question papers specially for diploma engineering students so we are trying to put all branch(Electrical, Mechanical, and Civil) previous year question paper in PDF format. 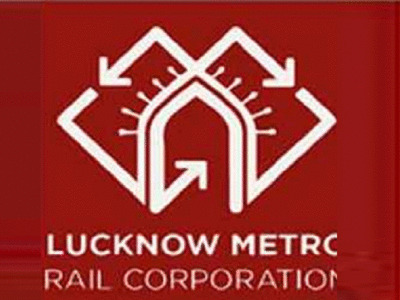 You can Download Railway Assistant Loco Pilot Previous Year Question Paper in PDF format in just one click. No need to search anywhere else. 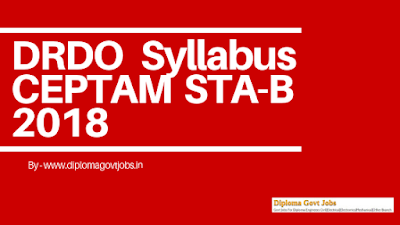 If you have applied for Railway Assistant Loco Pilot post and looking for Previous Year Exam paper then you are at right place. we are providing you the one-click solution for downloading Railway Assistant Loco Pilot Previous Year Question Paper in PDF format. Today we are going to provide you DFCCIL Executive Previous Year Question Paper for Civil, Electrical, Electronics and all Other Branches. Today we are going to provide you DFCCIL Executive Previous Year Question Paper PDF to download for free. we know its so much difficult to find previous year question papers specially for diploma engineering students so we are trying to Provide all branches previous year question paper in PDF format. You can Download DFCCIL Executive Previous Year Question Paper in PDF format in just one click. No need to search anywhere else. If you have applied for DFCCIL Executive post and looking for Previous Year Exam paper then you are at right place. we are providing you a one-click solution for downloading DFCCIL Executive Previous Year Question Paper in PDF format. Today We are Going to Provide You DRDO CEPTAM STA-B 2018 Syllabus and Selection Process So you could Prepare well for Your Upcoming DRDO STA-B Exam. ii) The CBT will consist of objective type multiple choice questions only. iii) The syllabus of the examinations will be commensurate to essential qualification required for the post. iv) The medium for examination will be Hindi or English. v) Tier-I examination is for screening only. vi) Tier-II examination is for provisional selection. vii) Marks will be normalized in Tier-I & Tier-II examination as per best practices. In cases where more than one candidate secures the equal aggregate marks in Tier-II examination, tie cases will be resolved by applying the following criteria, one after another, as applicable till the tie is resolved. (i) Marks obtained in Tier-I examination. (ii) Date of birth, older candidate placed higher in the merit list. (iii) Alphabetical order in which the names of the candidates appear. Candidates will be called for examinations without any detailed scrutiny, therefore, their admission in examinations are only provisional. Candidates are advised to ensure meeting all eligibility criteria to avoid rejection in future. The original certificates pertaining to EQR and other relevant documents will be examined at the time of document verification. Preliminary document verification will be held after Tier-I examination. The date, time, venue and detailed instructions will be given on the website later. Provisionally shortlisted candidates for Tier-II examination need to produce all the relevant certificates in original at the time of preliminary document verification, failing which the candidature of such candidates will be canceled. Candidates may be asked at any stage of the recruitment process to produce original documents/certificates for the verification of its authenticity by forensic expert/issuing authority. Tier-I exam is for screening. The minimum qualifying marks for Tier-I is 40% for UR/OBC candidate and 35% for SC/ST candidates. Candidates will be provisionally shortlisted based on Tier-I examination merit in a ratio of 1:10 (No. of vacancy: No. of shortlisted candidates) provided they secure the minimum qualifying marks in the examination. However, this ratio may increase depending upon organizational requirements. The last candidate securing equal marks in the bracket will also be included. These shortlisted candidates will be called for Tier-II examination. 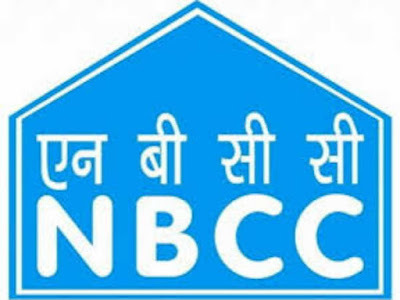 A) SC, ST, OBC and PWD candidates, who are selected on their own merit without relaxed standards, will be considered against the unreserved vacancies as per Govt. of India orders. B) The reserved vacancies will be filled up separately from amongst the eligible SC, ST, OBC, and PWD candidates. Keep Visting Our Blog For Regular Diploma Govt Job Update and Diploma Engineering Previous Year Exam Paper, Good Luck For Your Upcoming Exam. Today we are going to provide you LMRC JE Previous Year Exam Paper for Civil, Electrical, Electronics and all Other Branches. Today we are going to provide you LMRC JE Previous Year Question Paper PDF to download for free. we know its so much difficult to find previous year question papers specially for diploma engineering students so we are trying to Provide all branches previous year question paper in PDF format. You can Download LMRC JE Previous Year Question Paper in PDF format in just one click. No need to search anywhere else. If you have applied for LMRC JE post and looking for Previous Year Exam paper then you are at right place. 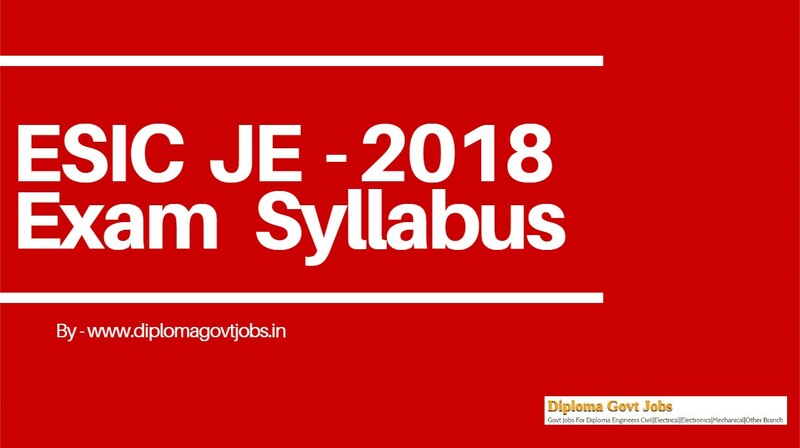 we are providing you one-click solution for downloading LMRC JE Previous Year Question Paper in PDF format. #LMRC J.E. Previous Year Question Paper pdf for electronics engineering.